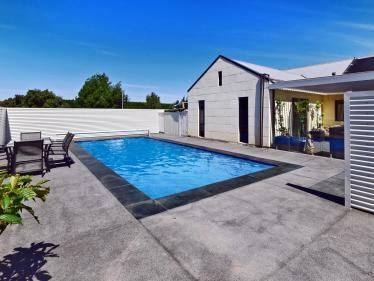 Located in Dunsandel is this exceptional 1.2 hectare lifestyle property that will appeal to those looking for that rural lifestyle property where all the hard work has been done, just move in and enjoy. Featuring a well appointed 4 bedroom brick home with three generous living spaces which flow through to the modern open plan kitchen The main bedroom enjoys an ensuite and walk in wardrobe. Centrally located family bathroom plus a separate toilet and laundry are complemented by the internal access double garaging. Excellent heating options with a logburner and heat pump ensuring comfort in all seasons. Outside the property enjoys a well sheltered barbarque patio area providing ideal outdoor entertaining. Outbuildings including a large 3 room skyline garage and a fully enclosed 4 bay barn, both with power connected. 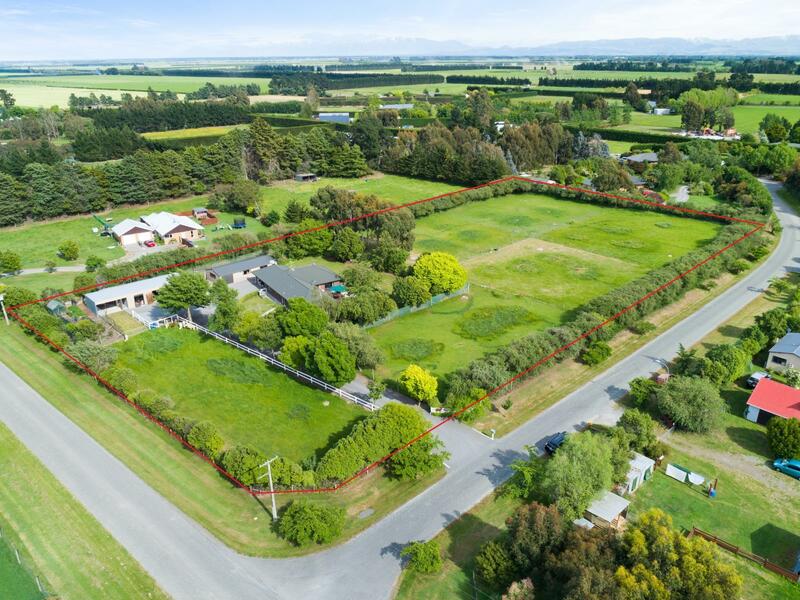 The property has previously run alpaca's and is well subdivided into 6 main paddocks with laneways providing excellent stock handling. 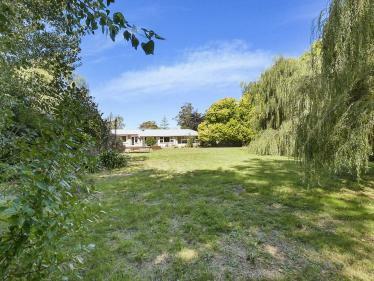 A superb example of a quality lifestyle property within easy commute of Rolleston or Christchurch, opportunities such as this don't hang around long. Immediate inspection recommended.